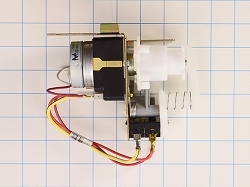 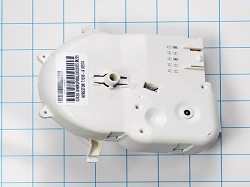 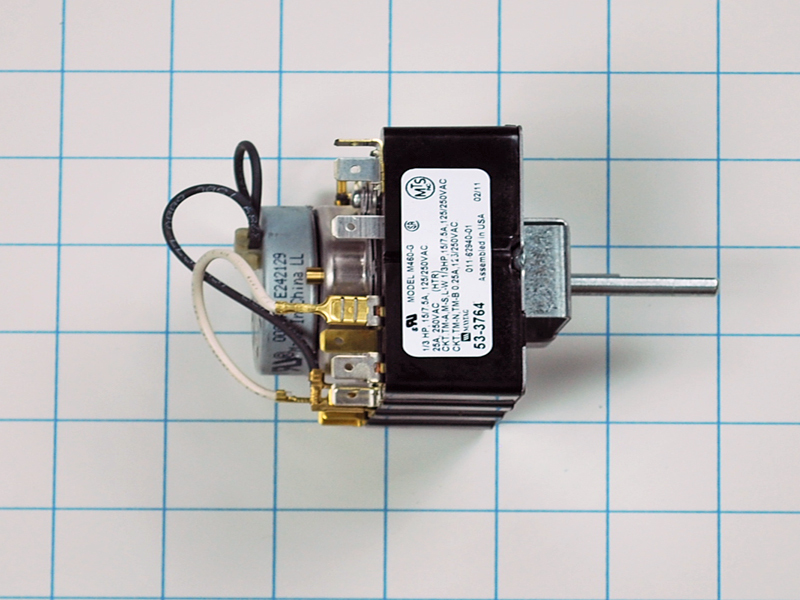 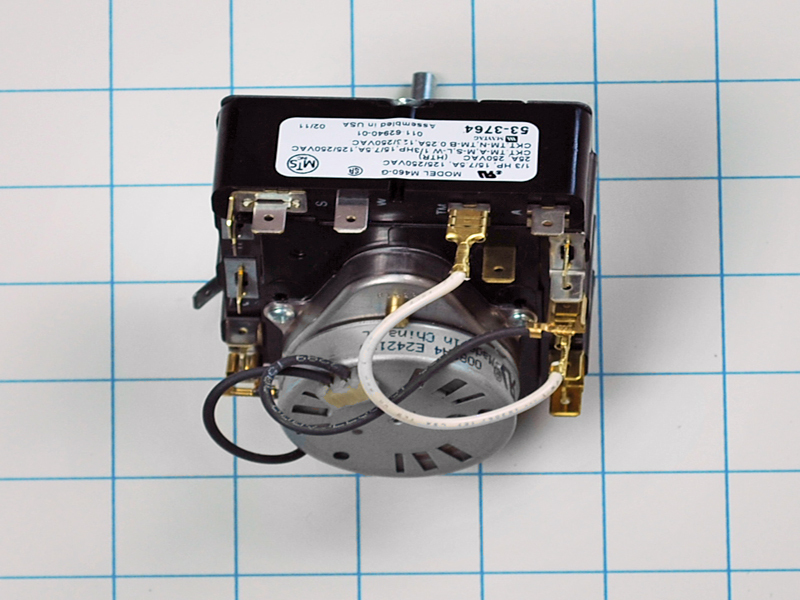 Dryer timer WP31001513 is used on Maytag, Jenn Air, Magic Chef, Amana, Admiral, Norge Crosley, and some Kenmore dryers. 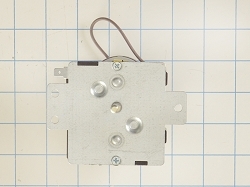 This timer is for the dryer and controls the length of the drying cycles. 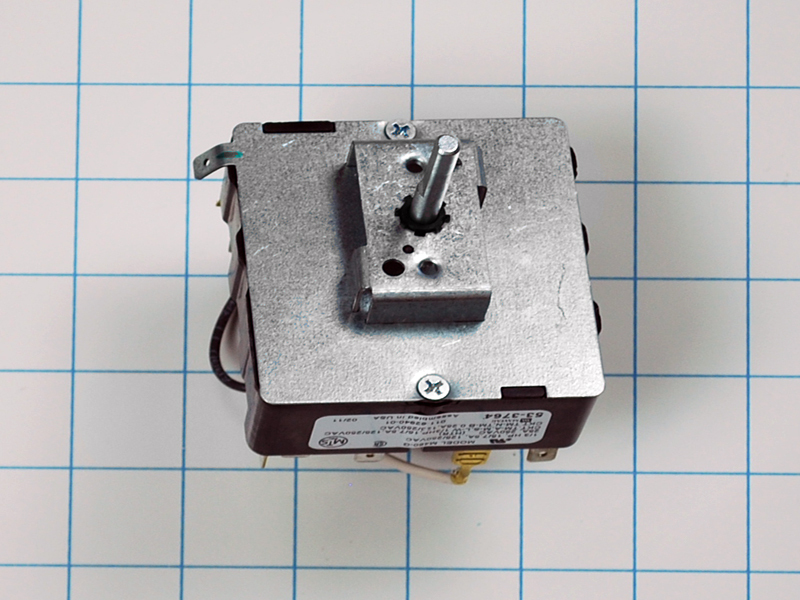 This timer is 120 Volts, 60 Hz and used to control the unit's cycles. 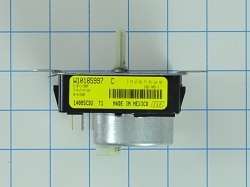 Replaces, 31001513, 53-1815, PT12113250, PS2031025, AP4038985.